20 Nxe6 fxe6 21 Qxg6+ Kd7 22 Qg7+ Qe7 23 Qxh8 Rxc2 24 Qb8 Qxh4 25 Qd6+ Kc8 26 Qxe6+ Kb7 27 Rb1+ Bb5 28 Rxb5+ cxb5 29 Qxd5+ Kc7 30 Qd6+ Kb7 31 Qd7+ Kb6 32 Qf5 Rxa2 33 e6 Qe7 34 Qf7 Resigns. It has yet to be established whether the game was one of several played simultaneously. ‘With visible pride, Hitler conducted me to his library, an attractive, cosy room, lined with several thousand books, many of them gifts, ranged in built-in bookshelves. I was delighted when, leading me straight to a section filled with atlases, geographies and travel books, he pointed out the inscribed copy of Ashwell’s World Routes that I had sent him from New York. “I’m told this is a very fine job of editing. However did you do it? I wouldn’t have credited you with the patience to deal with so much detail.” He waved me on into his study, a room which, despite its simple and practical furnishings, somehow reminded me of a college boy’s study fitted out by rich parents. We reported (on the basis of Sam Loyd and His Chess Problems by Alain C. White) that after half an hour’s thought Steinitz offered the solution 1 f4 any 2 Bf8 any 3 Bxg7 any 4 Bxf6 mate. Loyd then pointed out 1 f4 Bh1 2 Bf8 g2 3 Bxg7 stalemate. Consequently, said Loyd, the solution was 1 f4 any 2 b3 (our computer check showed that 2 Bb8 was also possible) g6 3 Be7, etc. This has two possible key moves, 1 Bd6 (given by Pickard’s book) and 1 Bc7. C.N. 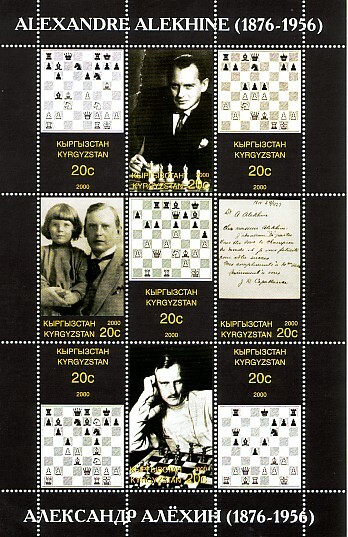 3318 presented a set of stamps issued by Kyrgyzstan in 2000 and remarked that, instead of 1892-1946, Alekhine’s dates were given as 1876-1956 (i.e. the birth-year and death-year of his last wife). 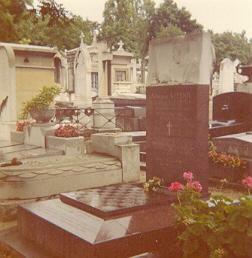 Christian Sánchez (Rosario, Argentina) suggests that the mix-up occurred because these latter dates also appear (although not visibly in our photograph) on Alekhine’s tombstone in the Montparnasse Cemetery, Paris. 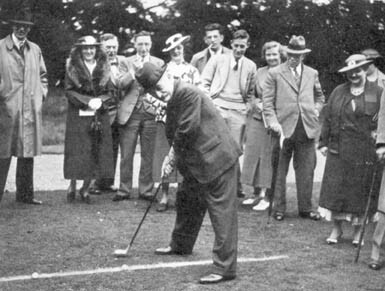 ‘My theory is that it was created during the course of the London 1883 International Tournament. This is not the same as the modern triple occurrence rule, because it refers to a repeated “series of moves”, not to positions. But it introduced the idea of three times being sufficient to claim a draw. Earlier suggestions of a repetition rule had not specified the number of repetitions. The rule, however, was ambiguous. The meaning of a “series of moves” depends on the position; the same moves may have totally different effects if they are made in positions that differ only slightly. 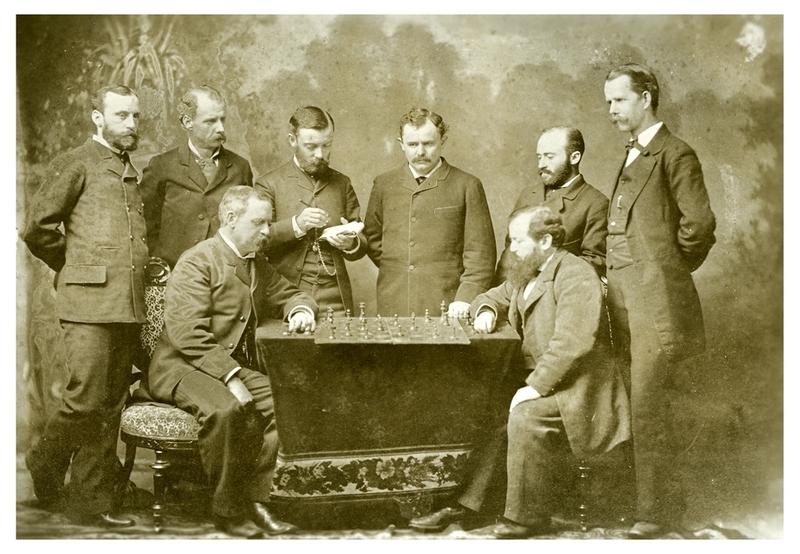 Thus, after the tournament the rule was perfected by giving it the following wording: “If the same position occurs thrice during a game, it being on each occasion the turn for the same player to move, the game is drawn.” That is essentially the modern rule, since it refers to positions, not to moves. It also does not require that the positions be consecutive. The tournament book of London 1883 suggests that the perfected wording be used in future events. Thus, one can see the creation of the triple occurrence rule at London 1883. 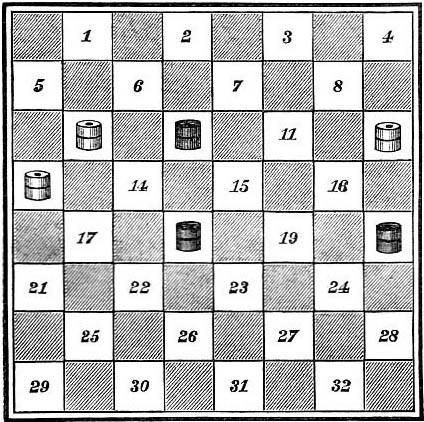 The tournament had a rule, not found in previous codes, about repeating a “series of moves” three times. That rule was too vague, a sub-committee of the tournament defined the idea more precisely as part of a proposed new code, published with the tournament book for use in future international events. And that became the basis of our modern rule. Why was the triple-occurrence rule created? It may have to do with chess clocks and time limits. That same London 1883 tournament pioneered a new type of chess clock with two clocks joined together in a single apparatus, as they are today. 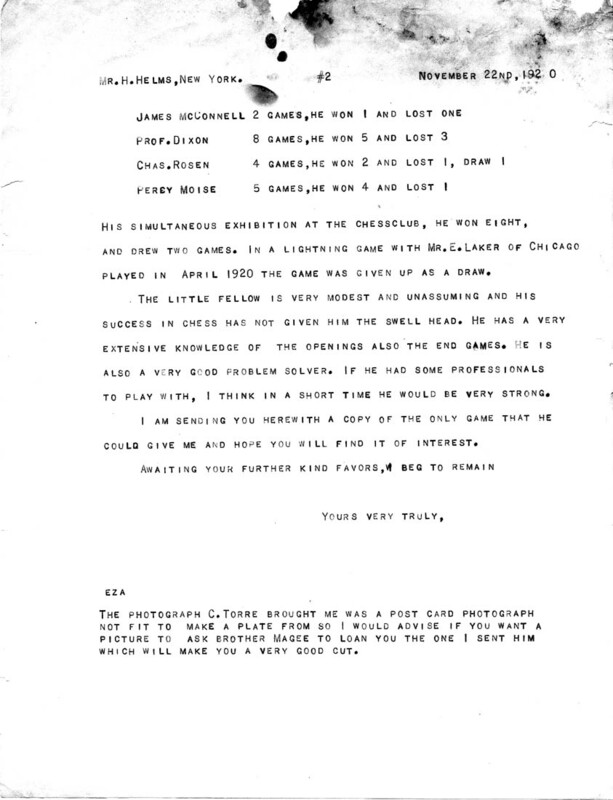 London 1883 also provided that the player exceeding his time limit forfeited the game. That rule was a relative novelty, as previously players were often only fined, not forfeited. In fact, time limits did not exist before the 1860s, and sandglasses were first used for timing the games before clocks were adapted for that purpose. We have reviewed various texts up to the time of London, 1883. Many were airily drafted. For example, on page 21 of The Chess-Player’s Handbook Staunton stated that a game is drawn ‘where both parties persist in repeating the same move from fear of each other’, while on page 7 of Chess Praxis (London, 1860) he affirmed that a draw might result from ‘repetition of the same moves or the same line of play on either side’. Vague old rules of this kind may be regarded as nirvana for nitpickers. It should, though, be noted that if ‘twofold repetition’ means, as logically it should, threefold occurrence, the above text excludes a game such as 1 Nf3 Nf6 2 Ng1 Ng8 3 Nf3 Nf6 4 Ng1 Ng8, which is an example of the shortest such draw possible under today’s laws. Just received: an 877-page hardback Siegbert Tarrasch Leben und Werk by Wolfgang Kamm (published by Manuel Fruth, Unterhaching, Germany). Its most impressive features are detailed research and extensive documentation, i.e. serious, academic treatment of the kind few chess masters have been accorded. With Mr Fruth’s permission we reproduce here, from page 54, one of the many photographs that were new to us: Tarrasch at the age of 18 (Berlin, 1880). The caption in the book reads ‘Zukertort (third from left) taking notes as Steinitz (seated at right) plays an unidentified opponent, in a seemingly staged photograph, date unknown’. The picture comes from Mr Landsberger’s private collection and is reproduced here with his permission. 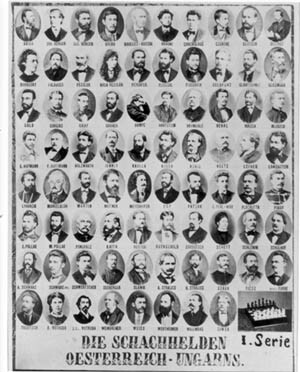 We invite readers’ suggestions as to who is who. For a larger version of the illustration, click here. The winner of the book prize is Birger Flindtholt (Randers, Denmark). The questions were tough, but with one exception (question 3) all were answered correctly by at least one entrant. Below are the answers and a few additional comments. On page 333 of the July 1891 BCM Charles Tomlinson cited this 1851 championship claim as one of the ‘outrageous statements’ by Huth, ‘the too partial and too sanguine biographer’. From left to right are Willi Schlage, Karl Krbavac, Edith Keller, Klaus Junge, Wolfgang Unzicker and Rudolf Kunath. The same issue of the German magazine (pages 260-261) gave a game won by Unzicker against Junge, as well as a position from a further encounter in which Junge took revenge. 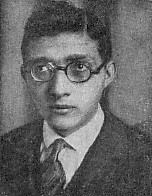 Both may also be found on pages 19-21 of Das Leben und Schaffen von Klaus Junge 1924-1945 by H. Riedl (Unterhaching, 1995). 4. No. On pages 350-351 of the August 1975 BCM W.H. 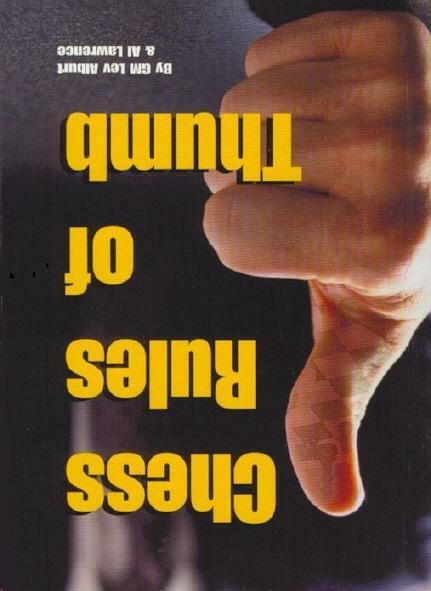 Cozens, who was reviewing King, Queen and Knight by N. Knight and W. Guy (London, 1975), wrote: ‘And did R.N.W. 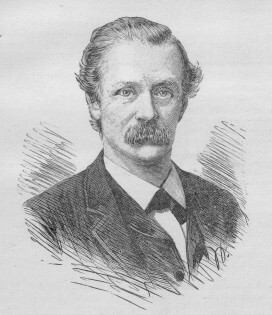 Blake really write, in The Life and Times of Andrew Bonar Law, “... Jacques Mieses, an Australian master”?’ This was a reference to page 86 of King, Queen and Knight, which misquoted Robert Blake’s book (page 31). 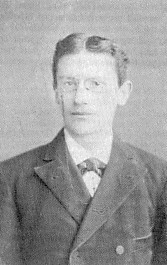 The latter book had described Mieses as ‘an Austrian chess master’, although he was German-born. ‘Like many players, I too frequently appraise my opponent by appearances before the game. There was nothing about her to inspire fear. The señorita is a frail, intellectual, little lady with her hair in curls, and the long dress period several seasons away. 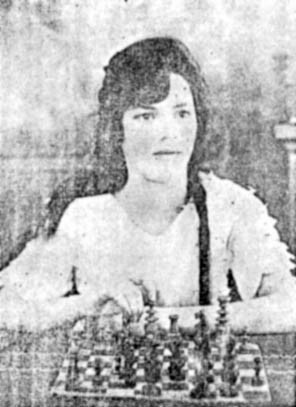 Page 122 of A Chess Omnibus reported that a very early mention of the girl prodigy was on page 128 of Capablanca-Magazine, 30 September 1914, after she had won a tournament in Havana ahead of Angel Varela and Alfredo Portela. A poor-quality photograph of the three players was published on page 21 of the Cuban magazine Jaque Mate, February 1976. 1 e4 e5 2 Nf3 Nc6 3 Bc4 Bc5 4 O-O Nf6 5 c3 d6 6 d4 exd4 7 cxd4 Bb6 8 Bg5 h6 9 Bxf6 Qxf6 10 Bb5 O-O 11 Bxc6 bxc6 12 Nc3 Bg4 13 Kh1 Bxf3 14 gxf3 Bxd4 15 Rc1 Rab8 16 Na4 Bxb2 17 Rxc6 Be5 18 Rg1 Qf4 19 Rg2 d5 20 Nc5 dxe4 21 Nxe4 Rfe8 22 Qe1 Qxf3 ‘winning two pawns clear and a good position’. Finally, Mr Hindle sends us a copy of I.O. 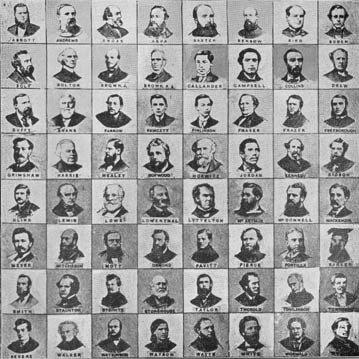 Howard Taylor’s chess column in the Eastern Daily Press of 2 December 1871, which stated, ‘Mr Henry Meyer, the well-known problematist and chess editor, has brought out a Photographic Chess Board’. The chess personalia listed in the column’s description correspond to those in the above illustration. 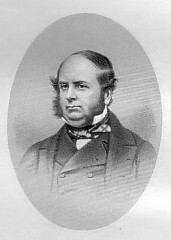 A standard-size copy of, for instance, the Staunton portrait remains to be found. As regards the picture of James Leonard in C.N. 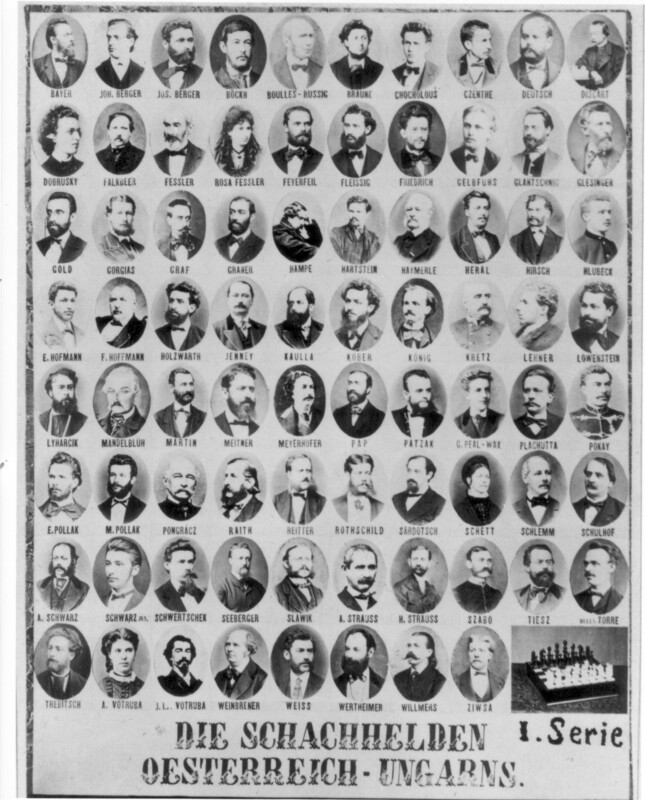 3451, Mr Hindle suggests that it may have appeared in Loyd’s American photographic chessboard mentioned in the above extract from The Chess Players’ Quarterly Chronicle. Thus our next question is: can any reader provide a copy of that Loyd item? In the present item we therefore summarize and assess the evidence. Firstly, all relevant chess reference books known to us say that she was born in 1907. These include Jeremy Gaige’s A Catalog of Chessplayers & Problemists (Philadelphia, 1971) and Chess Personalia (Jefferson, 1987), as well as Le livre d’or de la FIDE (Sutton Coldfield, 1977). 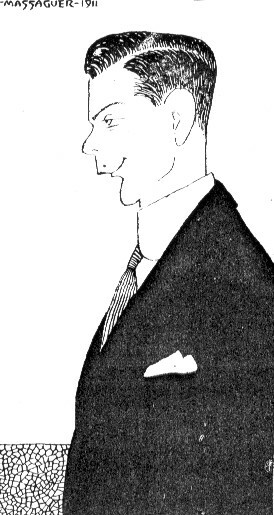 ‘Finally, late in May of 1918 I returned once more to New York. I had not played chess for one and a half years, but an event occurred which undoubtedly will have some influence on my future career. There was in Ha[v]ana a young girl of from 12 to 14 years of age who interested me a great deal. 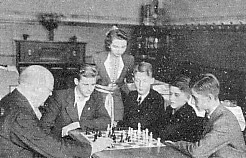 Not only was she intelligent and modest in every respect but, what is more to the point, she played chess quite well (I believe that today she probably is the strongest lady player in the world, though only 15 or 17 years old). I offered to give her a few lessons before I sailed. My offer was accepted, and I decided to teach her something of the openings and the middle-game along general principles and in accordance with certain theories which I had had in my mind for some time but which I had never expounded to anybody. In order to explain and teach my theories I had to study, so it came about that, for the first time in my life, I devoted some time to the working of the openings. I had the great satisfaction of finding that my ideas were, as far as I could see, quite correct. The above quotes indicate that Capablanca believed her to have been born in 1903-05. 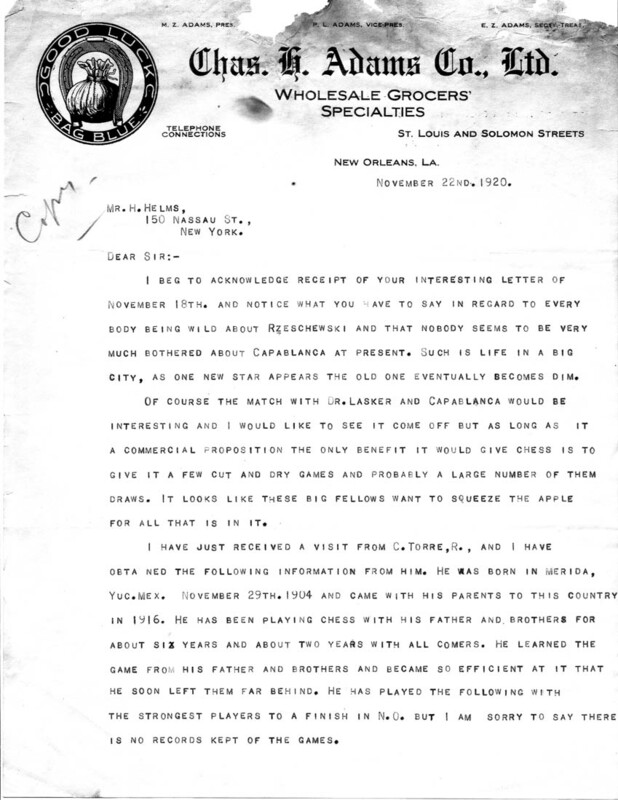 The article about her encounter with Edward Everett on pages 10-11 of the January 1917 American Chess Bulletin (see C.N. 3464) referred to ‘a 12-year-old school girl ... who, having obtained her first smattering of chess knowledge at the tender age of eight years, has twice achieved scholastic honors in chess, and developed in the course of four years to such an extent that she is now able to hold her own against experienced players little short of the average first-class in playing strength’. 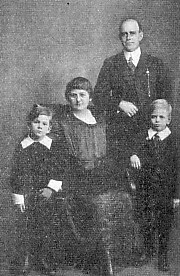 Edward Everett believed that she was born in or around 1904. In short, none of the above contemporary accounts provides support for either 1902 or 1907. María Teresa Mora was featured on the back cover of the 10/1974 issue of the Cuban magazine Jaque Mate. No particulars of her birth were given, but the item implied that she was born in or around 1906 (‘Desde muy niña, 10 años, demostró sus condiciones excepcionales como ajedrecista, al quedar en segundo lugar en un torneo escolar de carácter nacional organizado en 1916’). 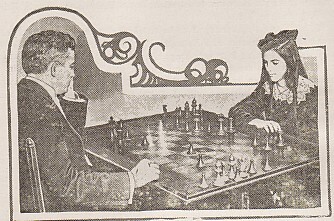 A later Cuban periodical, Boletín Ajedrez (1/1982 issue, pages 38-40), had an obituary by Carlos A. Palacio which was headed ‘María Teresa Mora 1907-1960’. The ‘1960’ was an obvious mistake for 1980 and, indeed, the heading also misspelled Palacio’s own name (‘Palacios’). The final paragraph of the article stated: ‘María Teresa Mora nació en La Habana, el 15 de octubre de 1907 y falleció en la misma capital el 3 de octubre de 1980’. However, Palacio contradicted himself within the article. He wrote that her victory in the 1914 tournament (referred to in C.N. 3464) was achieved by ‘a girl aged 11’; he quoted unquestioningly Everett’s statement that in (November) 1916 she was aged 12; he stated that when she won the Bohemia Cup in 1919 she was ‘not yet 16 years of age’. In the second of the Internet articles for which links are provided above, Jesús G. Bayolo reported that during an interview with him in 1976 she specified that she was born on 15 October 1902 and did not know why Palacio had always deducted five years from her age. We are aware of no grounds for suggesting that María Teresa Mora shared Lady Bracknell’s attitude (‘Indeed, no woman should ever be quite accurate about her age. It looks so calculating.’) and we hope that documentary evidence can be found to confirm the truth. As matters stand, though, it seems perfectly possible, not to say probable, that the many chess reference books which give her year of birth as 1907 are wrong. ‘Around 1911 Sir John Dewar, a distinguished member of the British Parliament and a keen sportsman, presented the Havana Chess Club, through one of its founders, Charles M. Echeverría, with a beautiful silver cup to be awarded annually in a tournament and to become the property of any player who won it three times. Sir John Dewar appears to have made no mark as a patron of British chess, and we should like to know why he chose to support the game in Cuba. 25...d2 26 Qb3 Ng4 27 White resigns. The subject and the artist were both chessplayers, and we wonder whether any reader can identify them. No-one, to our knowledge, has suggested that Torre was using the word ‘study’ in the sense of ‘composition’, i.e. to drop a hint that the game was spurious. Nor do we possess any record of the score having been published anywhere until the Bulletin gave it, after a five-year gap. Above all, has it yet been demonstrated beyond reasonable doubt whether it was a genuine game? Some aspects of the mystery were discussed on page 339 of A Chess Omnibus, and the present item goes over various other points. First of all, who was Adams, and what was his connection with Torre? What appeared in Adams’ column about Torre, and possibly also about the Adams v Torre game? If we define “afternoon” generously as noon until 6 p.m. the time-limit would have to be 1.8 minutes, i.e. each player is allowed 108 seconds to make all his moves (6 hours x 60 minutes = 360 minutes / 100 games = 3.6 minutes per game for both players). This leaves no time to set up the pieces, set the clock, etc., but I have seen young players of speed chess complete all their moves within one minute, so it is barely possible. Fifty games in one hour would require a time-limit of 36 seconds for a player for the entire game (60 minutes / 50 games = 1.2 minutes per game for both players). A hundred games in an hour would necessitate a time-limit of 18 seconds for a player to complete all his moves. While it is possible to play such games, it seems certain that each would be prematurely ended by a player exceeding the time-limit in a position where his pieces were hardly developed. They could not be “games” in the commonly understood sense. The subject was Emanuel Lasker and the artist Rafael Blanco. 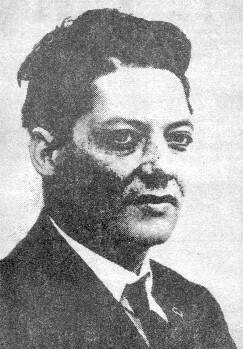 The portrait appeared on the front cover of the Cuban magazine Crónica de Ajedrez, June 1911. 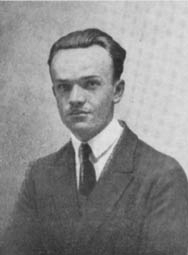 Blanco is probably best known in the chess world for his loss to Capablanca at Havana, 1913 (annotated in Chess Fundamentals). 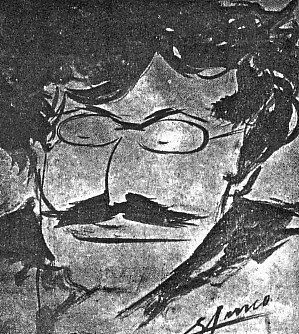 The biographical feature about him on the back cover of the 9/1974 issue of Jaque Mate (Cuba) described him as ‘an exceptional caricaturist, a graduate of the Escuela de San Alejandro in Havana’. ‘Es oportuno hacer una aclaración: en los muchísimos artículos que escribió sobre ella Carlos A. Palacio, el principal historiador que ha tenido el ajedrez cubano, aparece que María Teresa nació en 1907, lo cual – sin culpa alguna – han amplificado quienes bebieron en esas Fuentes. 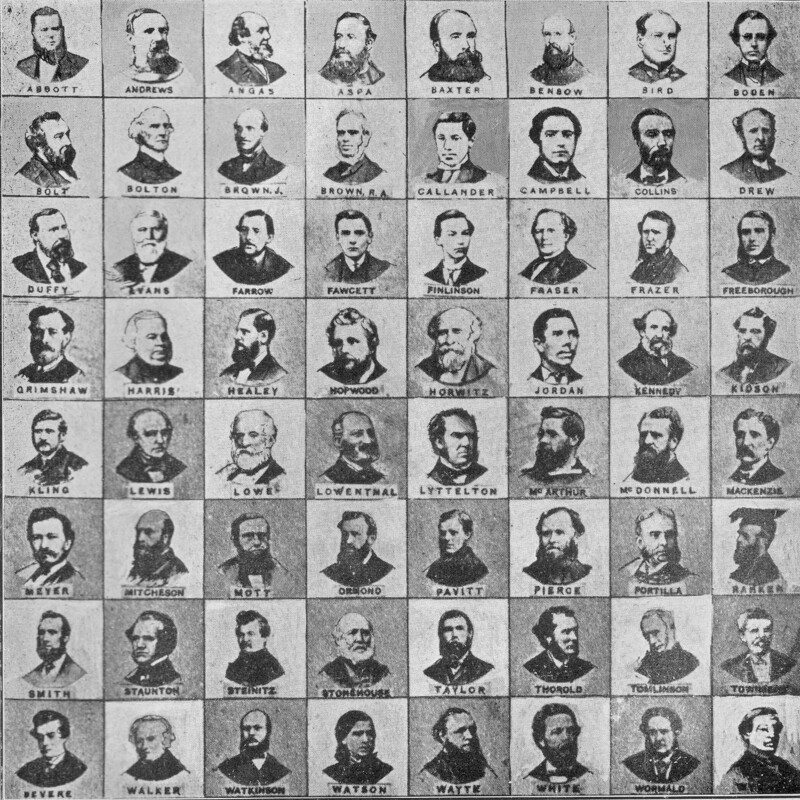 This composite photograph in our collection (click here for a larger version) includes rare portraits of Berger, Gelbfuhs, Hamppe, Meitner and Trebitsch. 1 Nf3/Nc3 b5/Bb7 2 b4/e4 g5/Bg7 3 Bc4/Nxg5 Bd5/Bxc4 4 d3/Bf4 h6/hxg5 5 Bxc7/Bxd8 Bxd3/Bc4 6 Qc1/Kd2 Be5/Bf4+ 7 White resigns. For further information on Marseillais chess, see pages 187-190 of D.B. Pritchard’s excellent volume The Encyclopedia of Chess Variants (Godalming, 1994).